Alopecia, hair loss or thinning hair is an important issue that can occur in people of all ages and in both males and females. I can speak from experience - seeing one's hair fall out or thin dramatically is a traumatic experience. With no known cure or treatment, we are left with a feeling of helplessness as we witness the disappearance of our once healthy locks down the shower drain. While we know what causes hair loss and thinning hair, we are extremely limited in effective treatments outside of hair transplants, which are both expensive and invasive. Fortunately, and as is so often the case with our friendly bees, we may have a new solution by way of the beehive. Recent studies show that bee venom (yes, the stuff that bees inject into you when they sting you) can be used to treat certain diseases including rheumatoid arthritis, neuralgia, and multiple sclerosis. But what about as a hair loss treatment? In a study reported in the Biological and Pharmaceutical Bulletin, scientists set out to answer this very question. In their study they investigated the preventive effect of bee venom on alopecia (hair loss) by applying bee venom to the skin of female mice for 19 days. In order to understand the results, it is important to know a couple of things about hair and how it grows. A hair follicle is a mammalian skin organ that produces hair. Hair production occurs in phases, including growth (anagen), cessation (catagen), and rest (telogen) phases. Now that we know about the phases hair goes through, we can examine the results. Bee venom promoted hair growth and inhibited transition from the anagen (growth) to catagen (cessation) phase. Furthermore, in the anagen (growth) phase mice, hair growth was increased dose dependently compared with the controls meaning the more bee venom applied to the skin, the greater the hair growth. The study also found that bee venom inhibited the expression of a gene called SRD5A2. This is very important because SRD5A2 plays a major role in the conversion of testosterone into dihydrotestosterone or DHT. DHT's actions are responsible for male pattern balding. The fact that bee venom prevented this is very exciting. It gets better. Bee venom also stimulated the proliferation of human dermal papilla cells along with several growth factors in these cells. Human dermal papilla cells give rise to hair follicles which then produce hair. 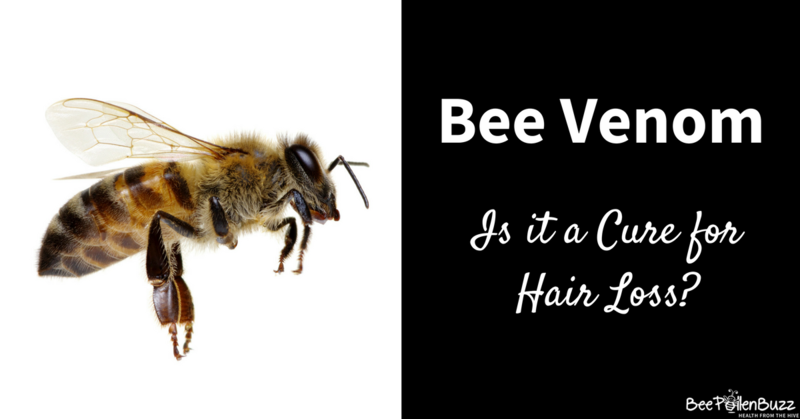 Based on this study, we simply need to apply bee venom to the scalp where hair loss has occurred or where we want to try and regrow hair. Sounds simple, doesn't it? But it's not; where do we get bee venom without being stung by hundreds or thousands of bees? 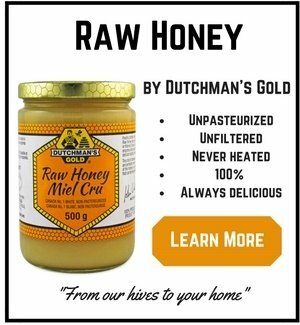 Fortunately, I have managed to find the purest, most potent bee venom on the market, produced in Alberta, Canada by a pioneering bee venom specialist named Michael Simics. Michael extracts his bee venom and blends it into an ointment base that makes it perfect for skin application. His product is called Venex and can be found here. Apply the Venex ointment to the scalp once daily for a minimum of 19 days. If you are sensitive to bee products, you'll want to avoid bee venom. 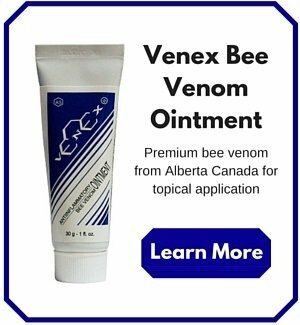 Be sure to test the bee venom ointment out on your skin on a very small test patch before applying it on a larger scale. 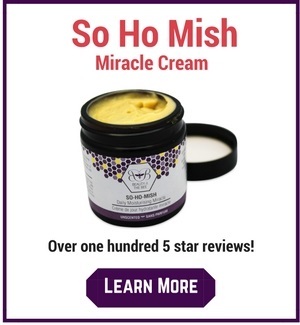 It is very, very potent and will produce redness. Read Next: Can Propolis Prevent Hair Loss? Journal Biol Pharm Bull. 2016 Apr 2.